﻿ This book argues that we need to take a new tack – moving away from reliance on centralized, top-down climate approaches. 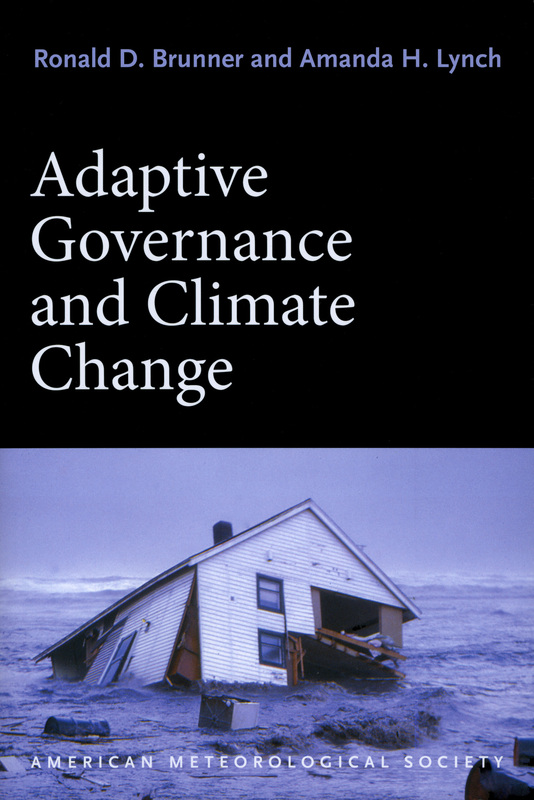 It shows how adaptive governance fosters the necessary diversity and innovation for climate adaptation. The book focuses on the real-life climate issues faced by Barrow, Alaska – and analyzes how the policies developed to address those issues could be adopted by other communities. This entry was posted on November 16, 2010 at 11:03 am and is filed under Managerial Tools for Adaptation. You can follow any responses to this entry through the RSS 2.0 feed. You can leave a response, or trackback from your own site.